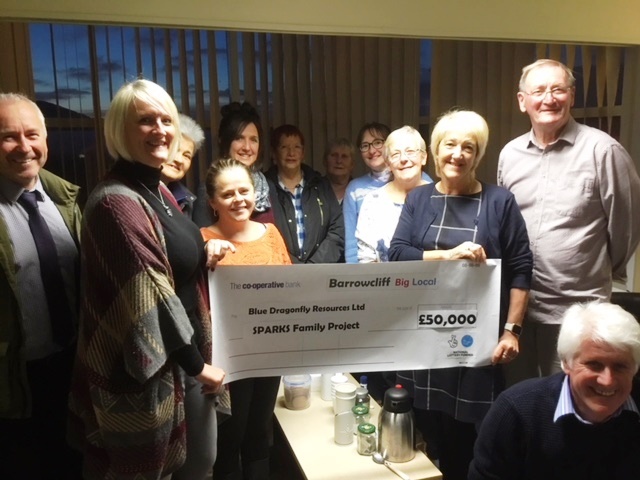 Having commissioned some local research around employment and training in 2016/17, Barrowcliff Big Local Partnership realised the need to heavily invest in an innovative grass-roots project working with local families in order to give them better opportunities. 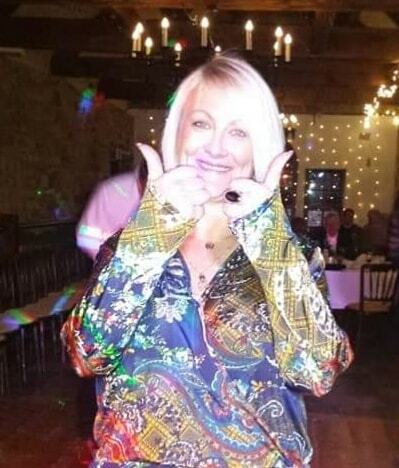 In October 2018, the SPARKS (Solving Problems and Real Kick-start Solutions) Family Project was launched by a local lady, Michelle Davison-Ward, funded through Big Local and the European Union. The project aims to help and support people to resolve problems and move forward, with potentially life-changing results, and focusses on health, wellbeing, life skills, parenting and much more!